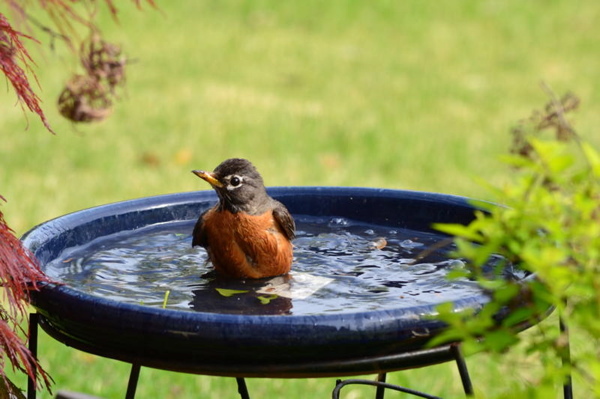 Larry, our talented photographer and birdhouse maker got a nice shot of a robin enjoying the birdbath in his yard. Thanks Larry! Mark your calendar. Our annual PLANT SALE is Saturday, June 4, 2011, 9:00 am – 5:00 pm in the Orthwein Hall at the Missouri Botanical Garden. More information to follow.